Malware.Expert a leading provider well-known for Commercial WAF rules, ClamAV Signatures for PHP and for many other projects under their hood announcing its technology/development partnership with OpsShield, an Indian based development and server management company offering security suite for cPanel servers and other security/management solutions for Linux servers. 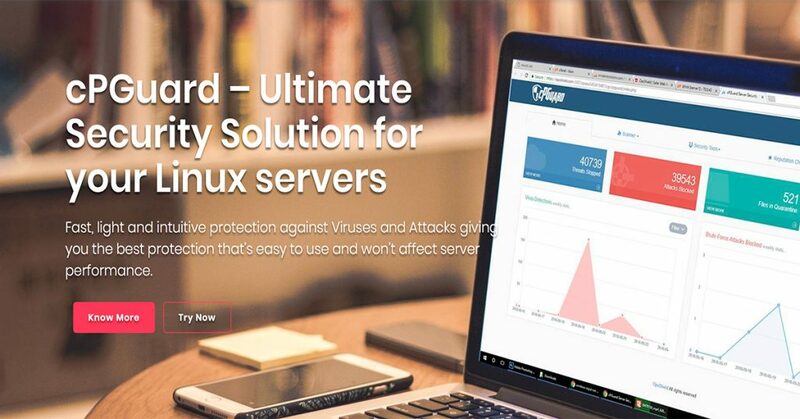 OpsShield is now protecting hundreds of cPanel/Linux servers with their security suite cPGuard. In future the cooperation will work on cPGuard enhancements, prepare cPGuard to support multiple control panels and other exciting projects like a cloud-based e-mail scanner. Please feel free to contact us if you would like to hear anything more about this.